Join B^3 along with The Grassifieds for this fun musical evening sponsored by The Blue Ridge Music Center. 6 pm showtime. Admission is free. Time: 5:00pm. 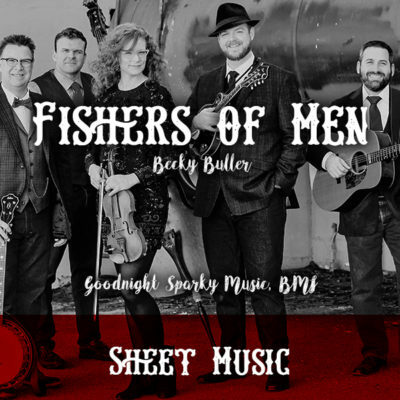 Becky, Ned and Missy are joining up with the duo Rob Ickes and Trey Hensley, and Jeff Scroggins & Colorado for a one-of-a-kind evening of fine bluegrass and Americana music in Prague, Czech Republic. Sponsored by Čapek Banjos. Showtimes: 5 & 8:30 pm. It’s “The Appalachian and Bavarian Bluegrass Reunion”! 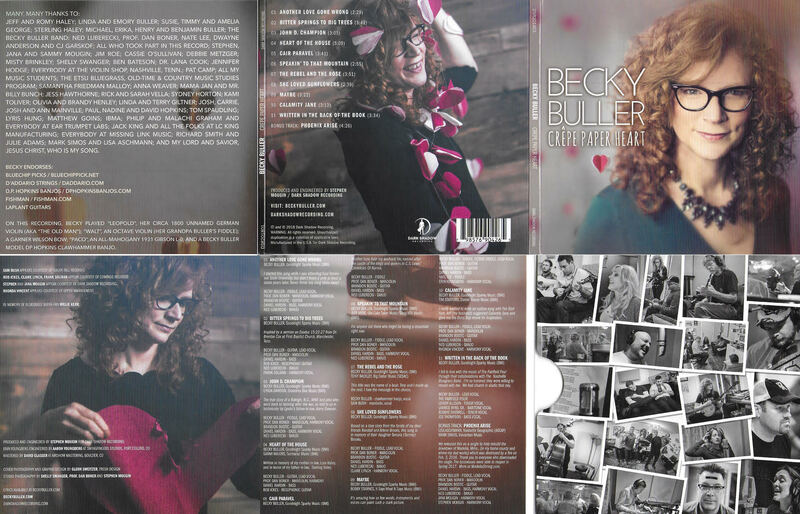 Becky is excited to be part of an all-star line-up of teacher, which includes: Ned Luberecki, Missy Raines, Alan Munde, Rob Ickes, Jim Hurst, Trey Hensley, Steve Thomas, and Heidi and Rüdiger Helbig. Colorado College is proud to offer a unique Bluegrass Workshop in beautiful Colorado, with an exceptional lineup of bluegrass musicians, including: Alison Brown – banjo; Becky Buller – fiddle; Courtney Hartman – guitar; Sierra Hull – mandolin; Missy Raines – bass. 3-day intensive study + community concert. Space is limited to 5 musicians per instructor – Apply Today and secure your enrollment! 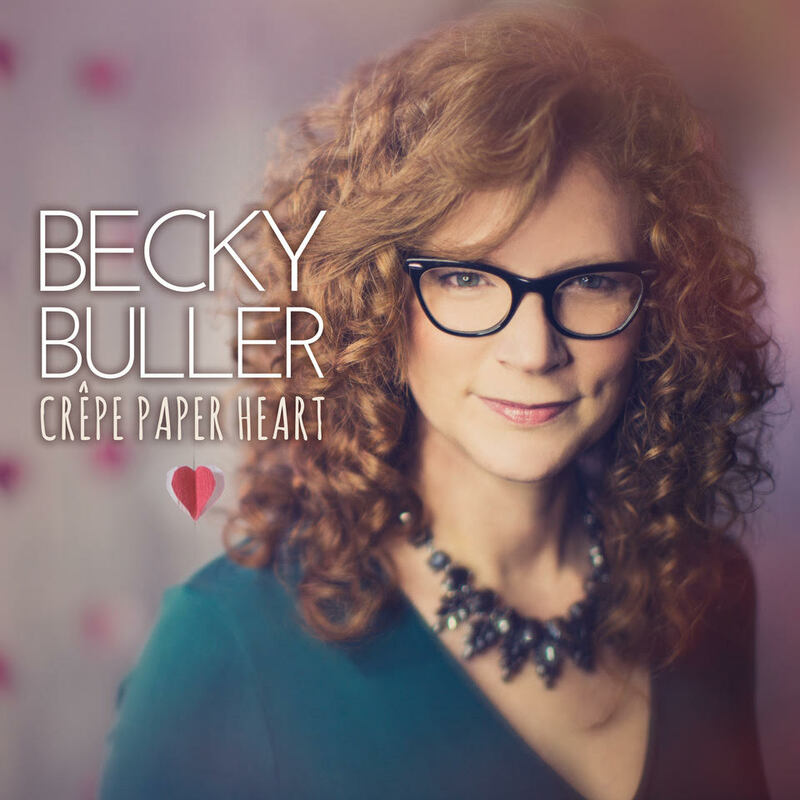 Becky Buller is an 8-time International Bluegrass Music Association (IBMA) awards winner who made bluegrass music history in 2016 by becoming the first artist ever to win in both instrumental and vocal categories, as well as the first female to win Fiddle Player Of The Year. 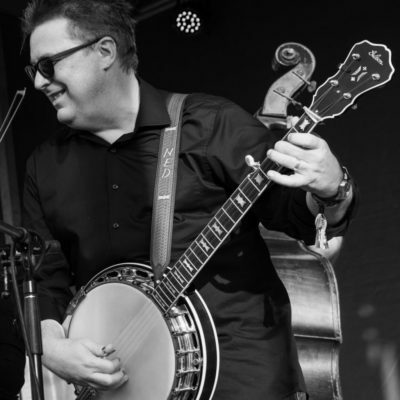 Ned is the 2018 IBMA Banjo Player Of the Year and nominated in both the banjo and DJ catagories at the upcoming 2019 SPBGMA awards. 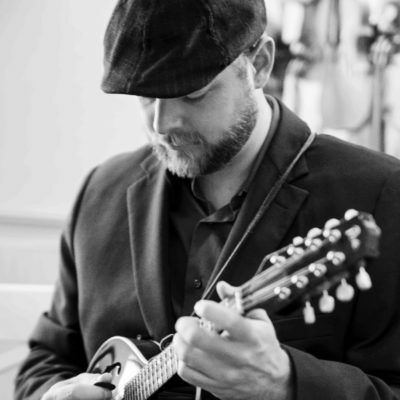 Nominee for 2018 IBMA Mentor Of The Year and director of the ETSU Bluegrass, Old-Time And Country Music Studies Program. 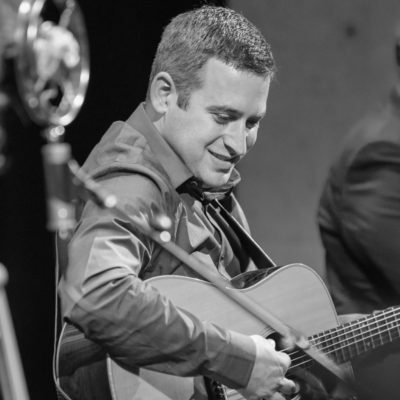 2015 IBMA Momentum Award-winning instrumentalist and celebrated music teacher. 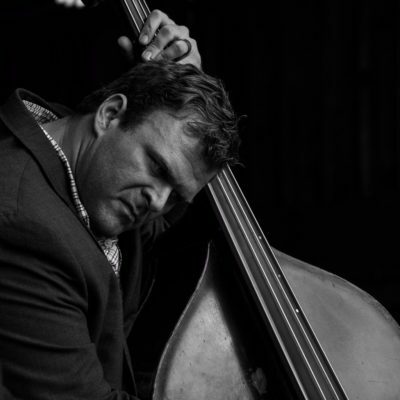 Daniel is a powerhouse bassist and tenor vocalist from Lynchburg, Tenn., who is featured on several of Becky’s albums. 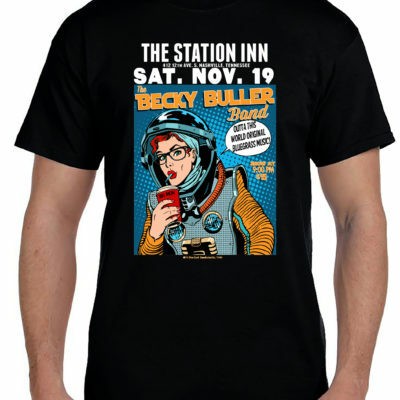 Subscribe to Becky and the band’s mailing list to receive the latest information about new tour dates, swag, social media mayhem and more! 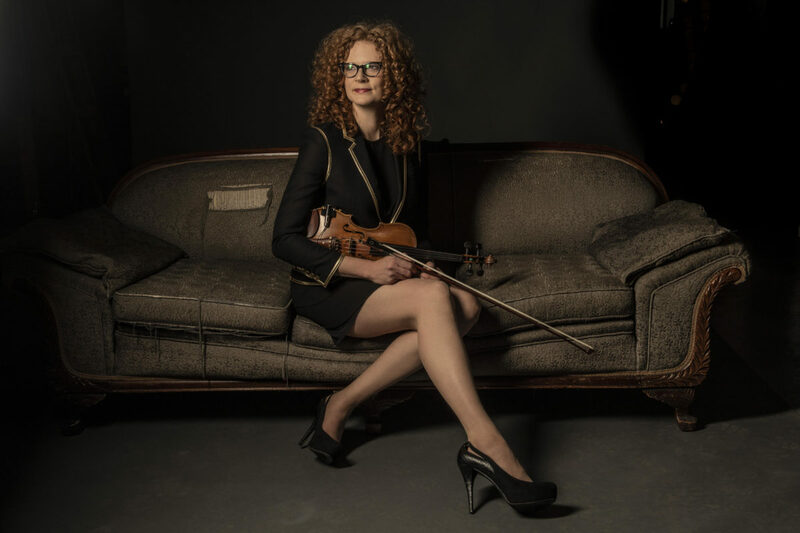 Study fiddling, singing and songwriting with the 2016 IBMA Fiddler and Female Vocalist Of The Year.